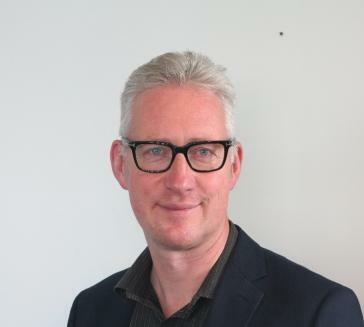 Lembit was born in Northern Ireland in 1965, to Estonian parents. He attended school in Belfast during a period of political unrest, which taught him a great deal about social structures and human nature. In 1983, he studied at the University of Bristol in England – first in Aero engineering, then Economics, and finally Philosophy – graduating in 1987. His first international employment was in Advertising with Procter & Gamble – arguably the firm that invented modern marketing. Later, he moved to Human Resources and in 1996 Lembit was promoted to Global Human Resources Training & Development Manager for the firm, which then employed about 112,000 people around the world. In 1997, Lembit was elected to British Parliament, serving for 13 years. In 2001, he was elected Leader of the Welsh Liberal Democrat Party, and during his time as party Leader, the movement achieved its greatest political advances. He saw the potential of politics and the pitfalls of parties, which can serve to unbalance political endeavour for personal or partisan interest.